Fragrance of olive and wood, slightly pungent, hints of bitter herbs, exotic fruit, artichoke and spices. 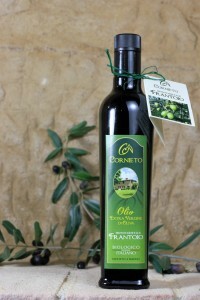 Bitter and spicy taste balanced with each other with fruity enhanced by hints of green almond. 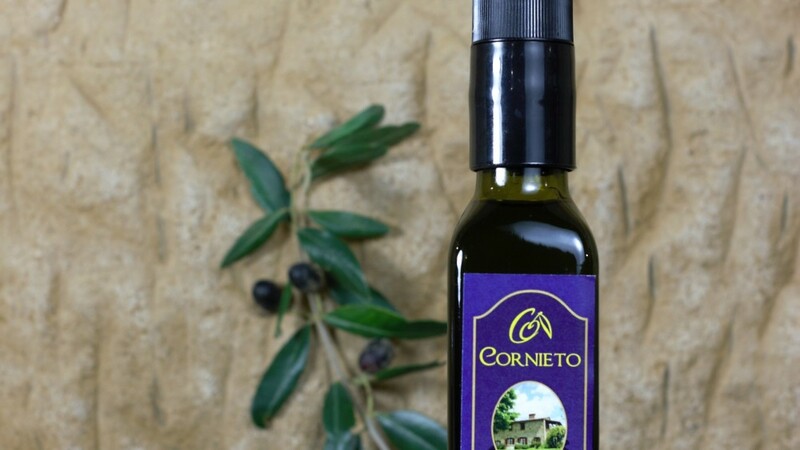 Scent of olives, grassy, ​​pungent scent of herbs, taste bitter almond, artichoke, spicy, bitter, balanced, floral notes. 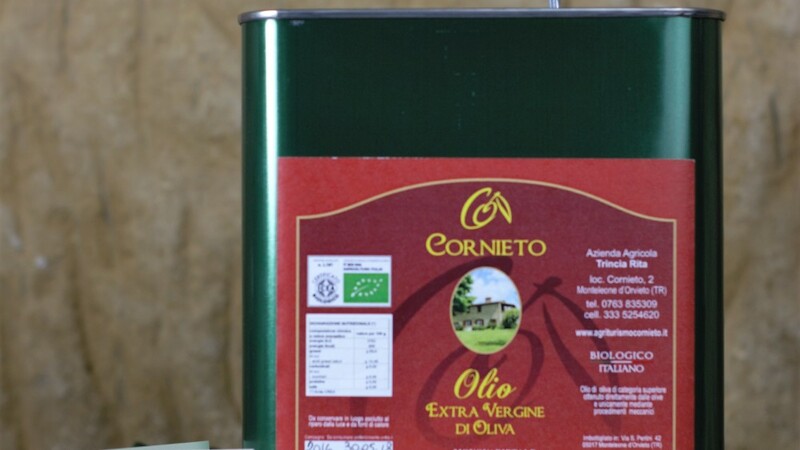 velvety chickpeas and / or celery, omelettes with artichokes, asparagus. 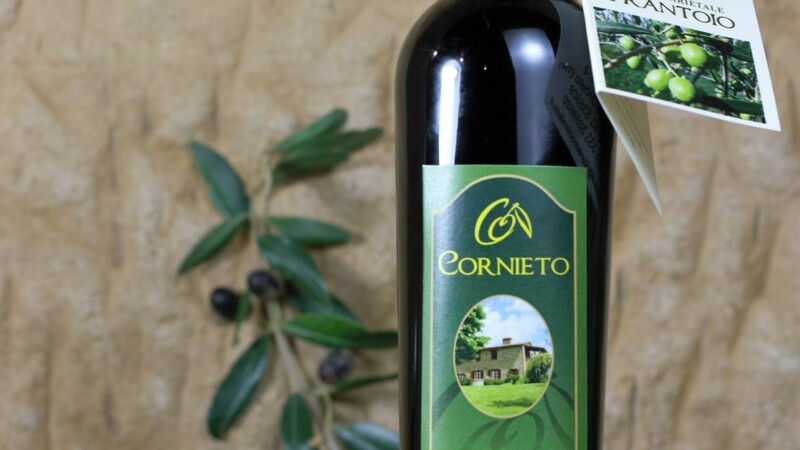 Scent of olives, herbaceous, slightly pungent taste of almond, sweet, spicy and slightly bitter aftertaste, floral notes and apple. 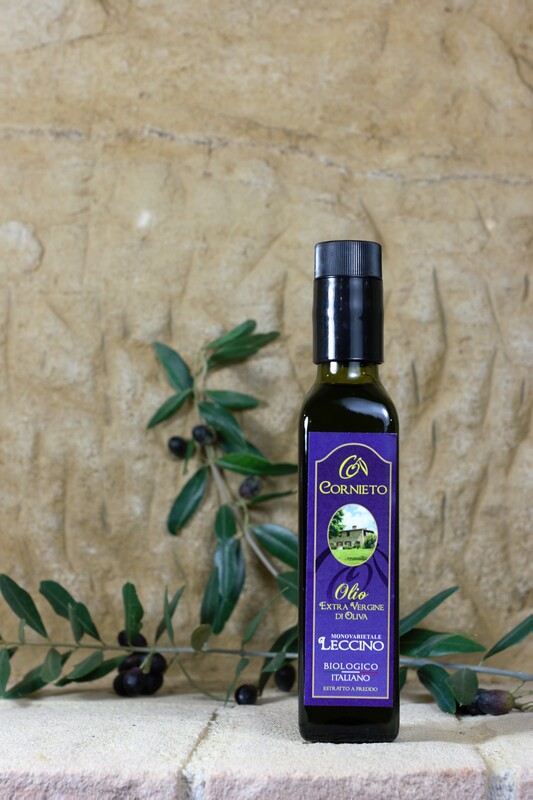 Delicate dishes and subtle aromatic notes. Delicate fish and steamed as sole or plaice. 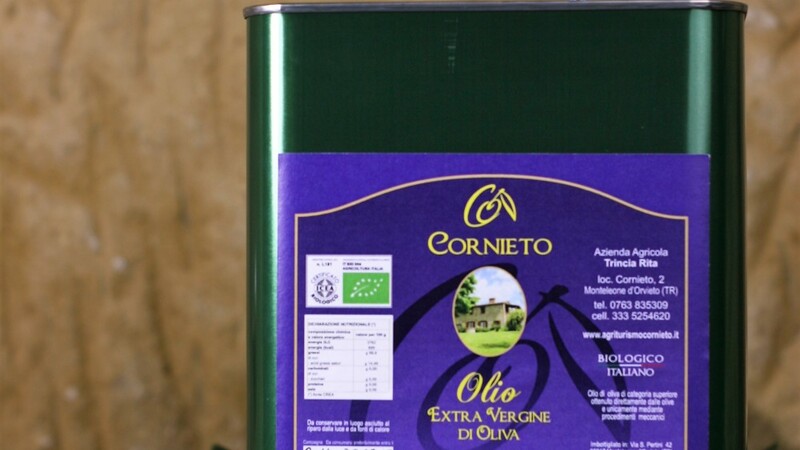 In the preparation of sweets and ice cream, in risotto, in the preparation of mayonnaise, salad of barley, velvety pumpkin and leek, weaning babies, for all those who love delicate flavors. 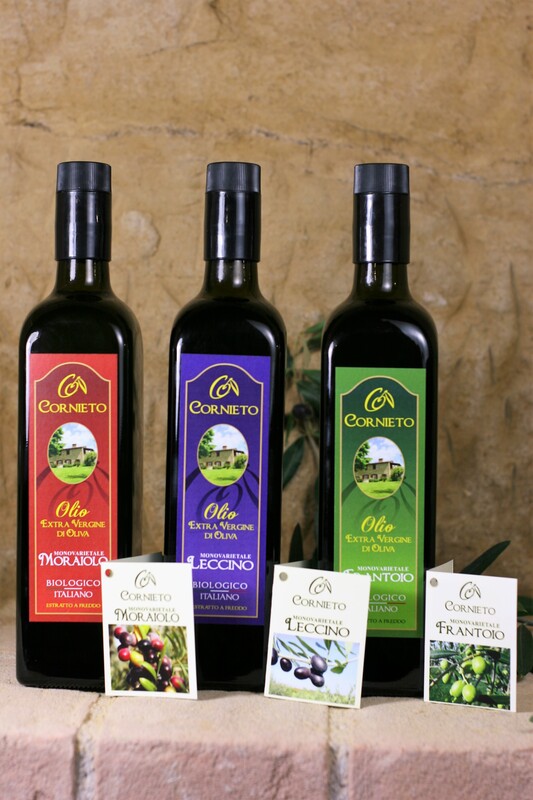 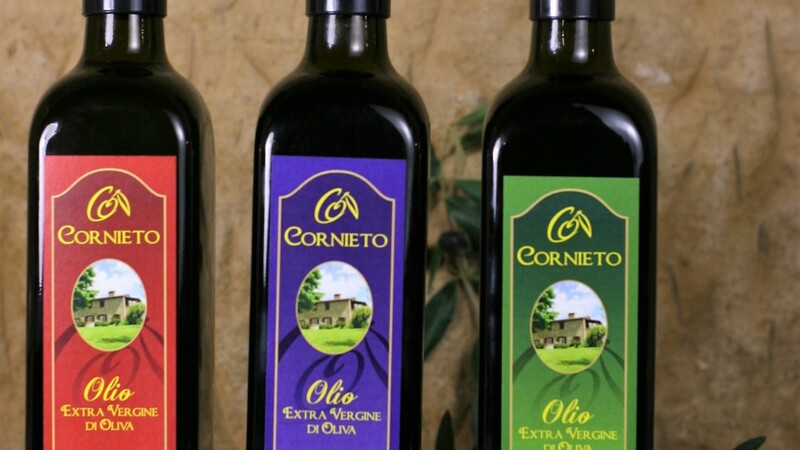 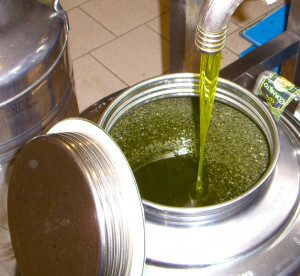 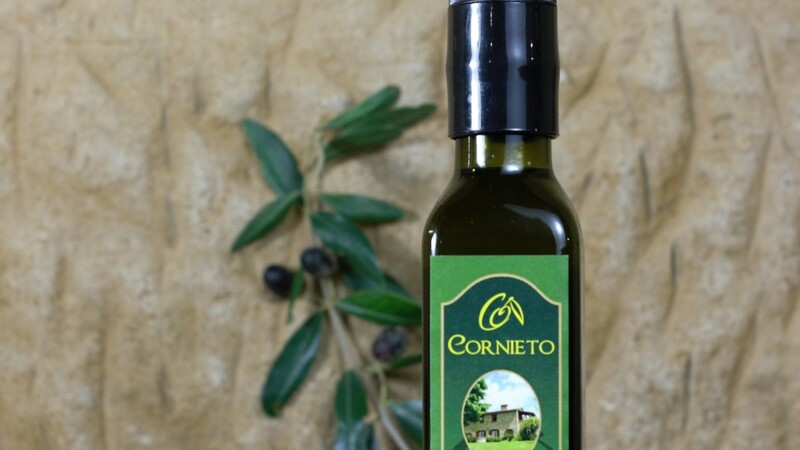 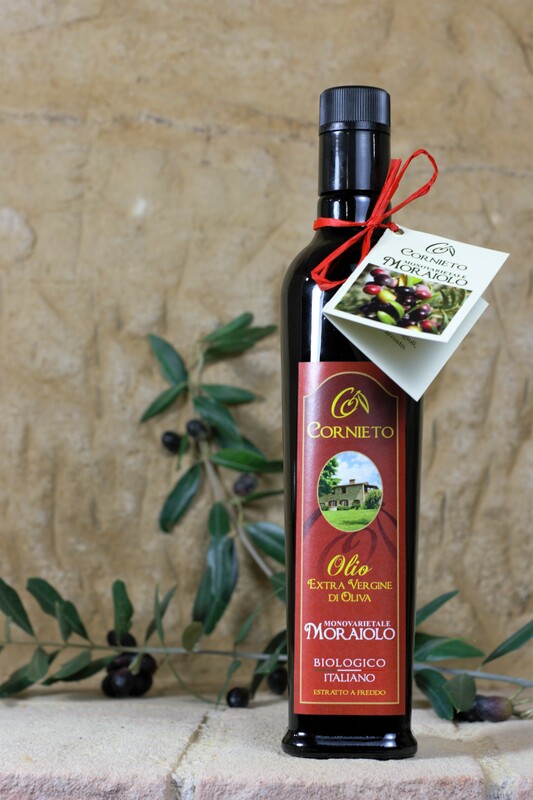 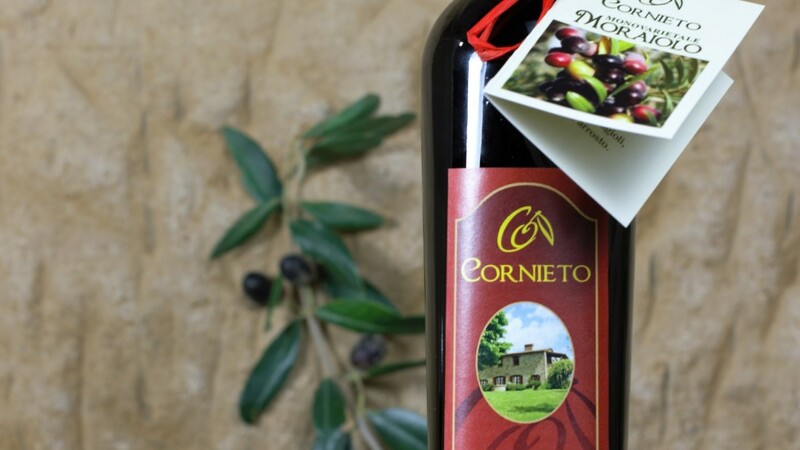 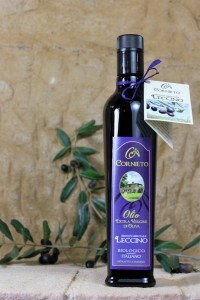 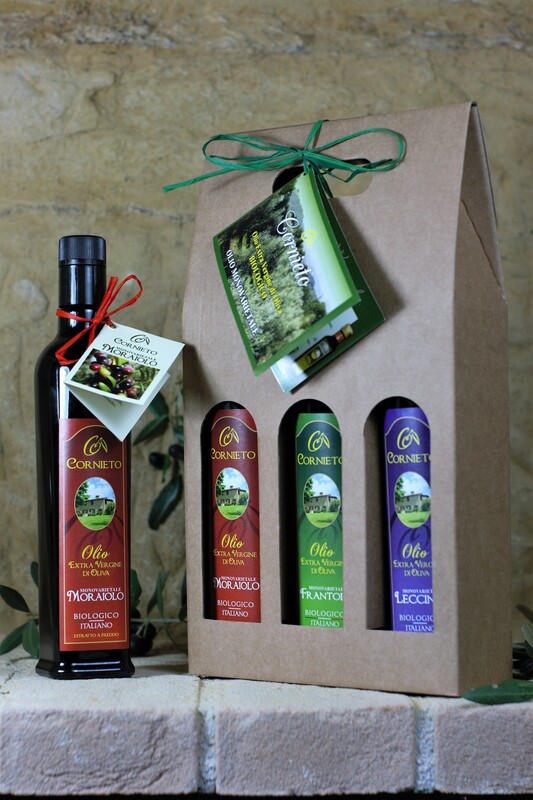 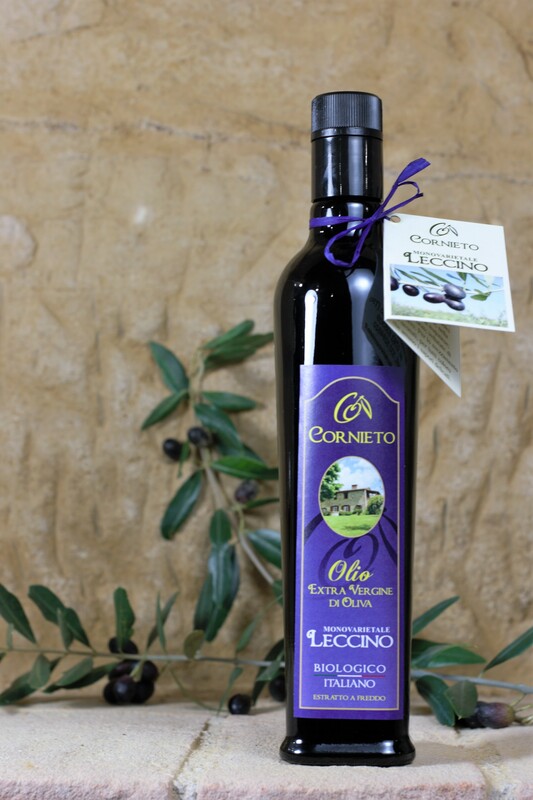 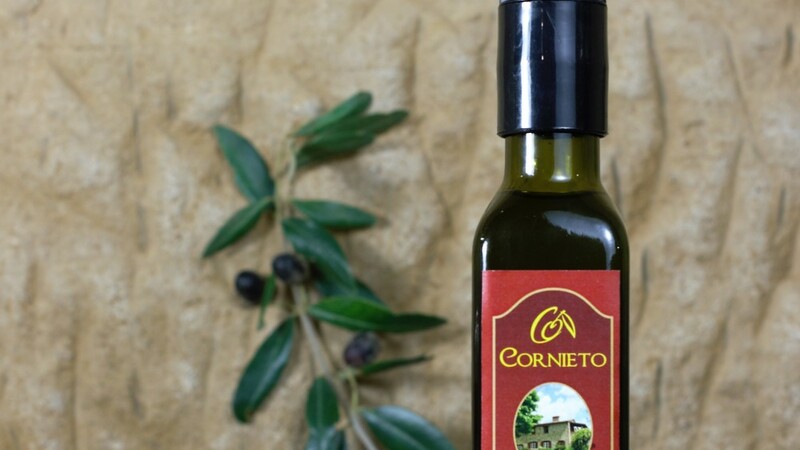 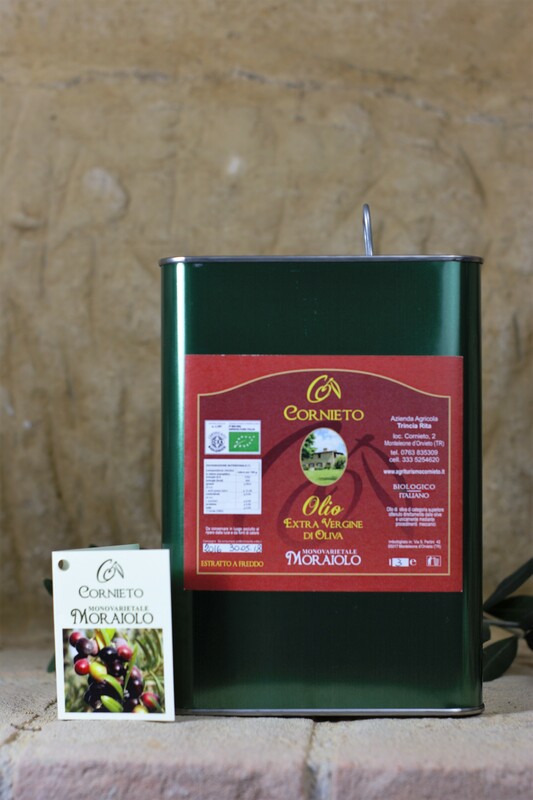 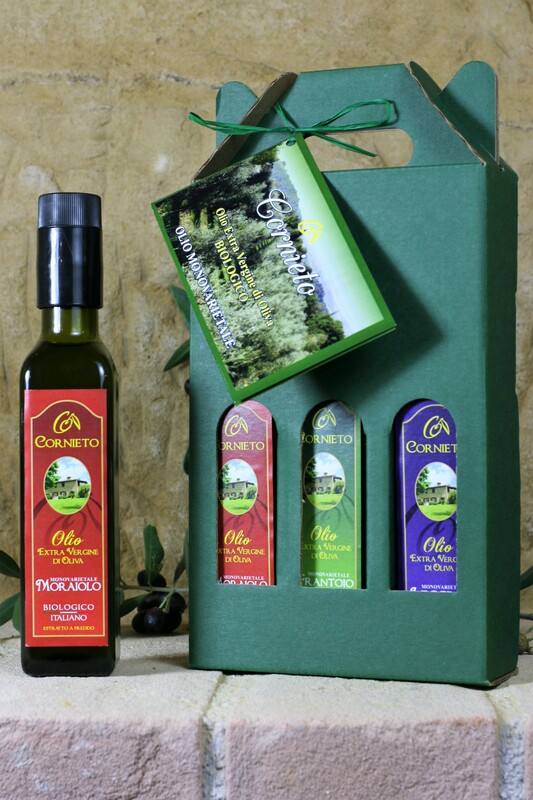 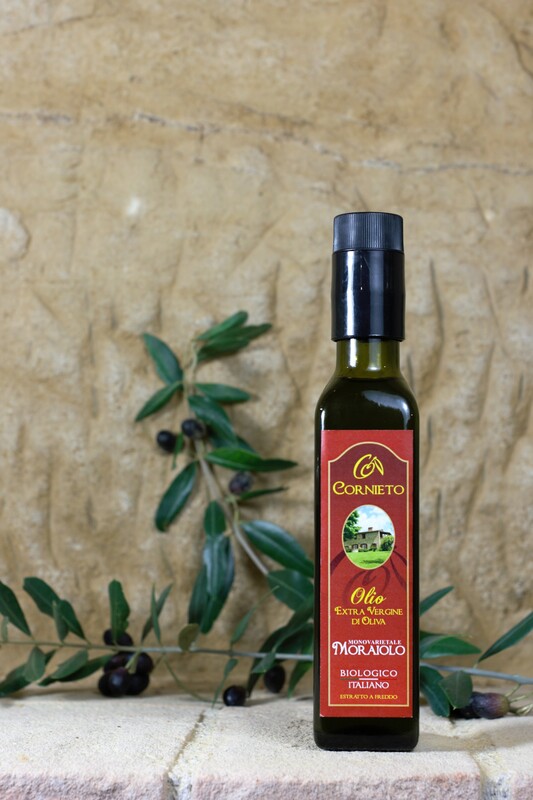 Our oil is produced from olives grown organically on our farm of 30 acres at 450mt above sea level on the hills between Umbria and Tuscany. 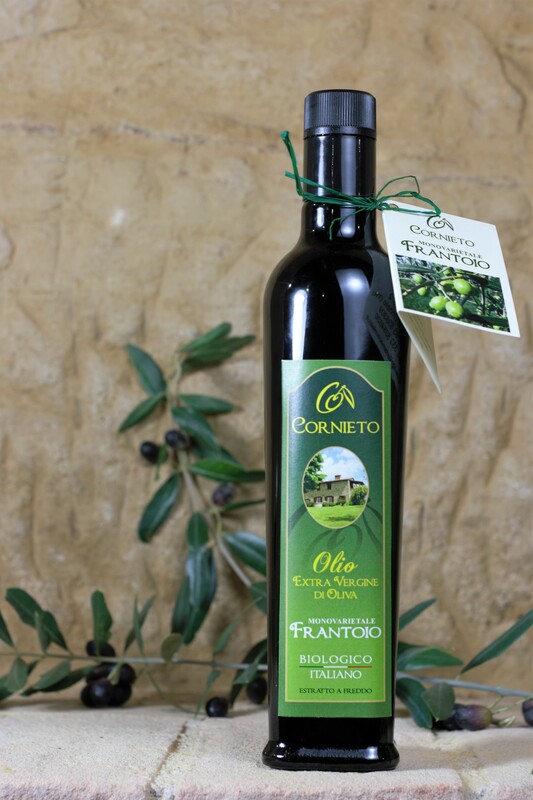 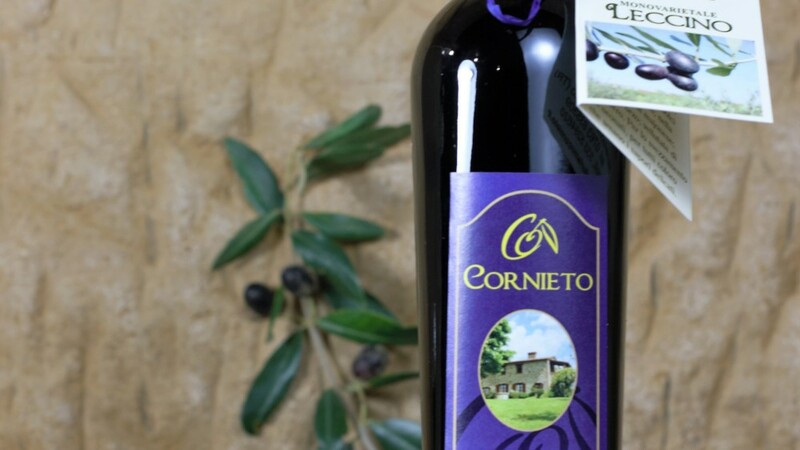 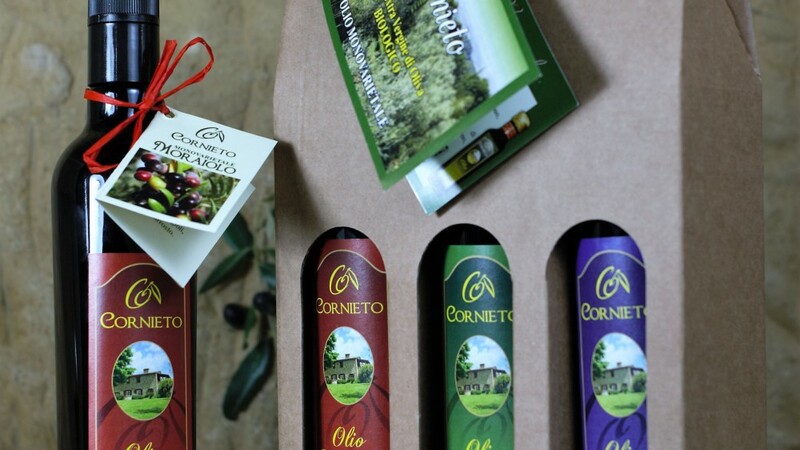 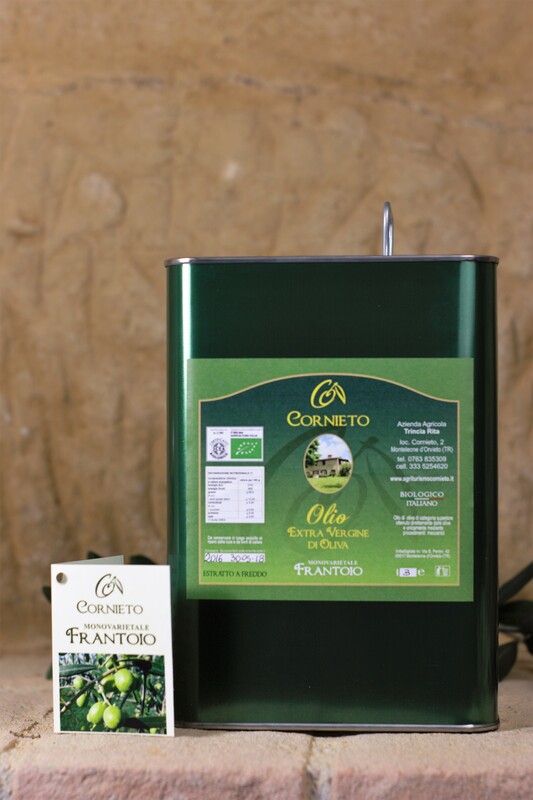 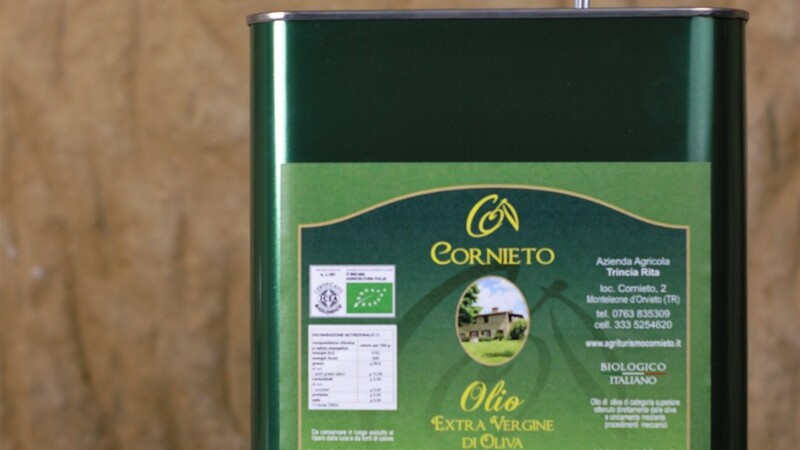 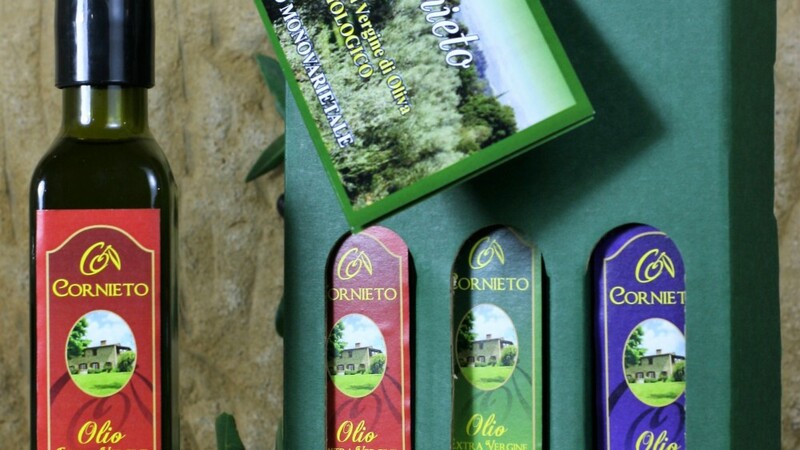 The installation of 6 hectares of olive grove was planted in 1998 on the basis of a project which planned to obtain the mono-varietal oils derived from cultivars typical of the area: MORAIOLO, FRANTOIO, LECCINO. 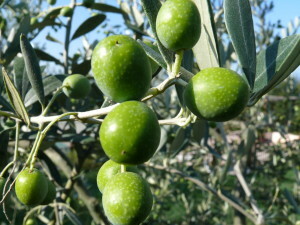 The olives are harvested manually, to the right degree of ripeness,start from the middle of October. 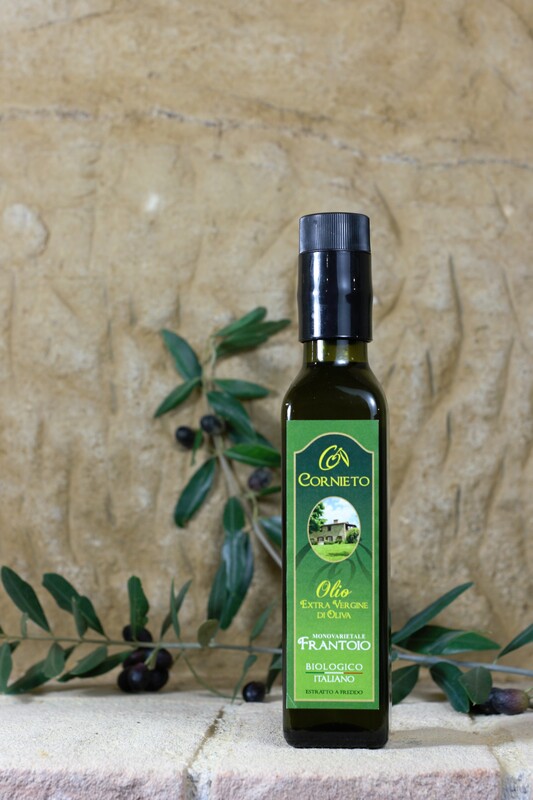 All of the above said helps to make our organic olive oil a product of high nutritional value and taste , rich in polyphenols , low acidity and low peroxide value.